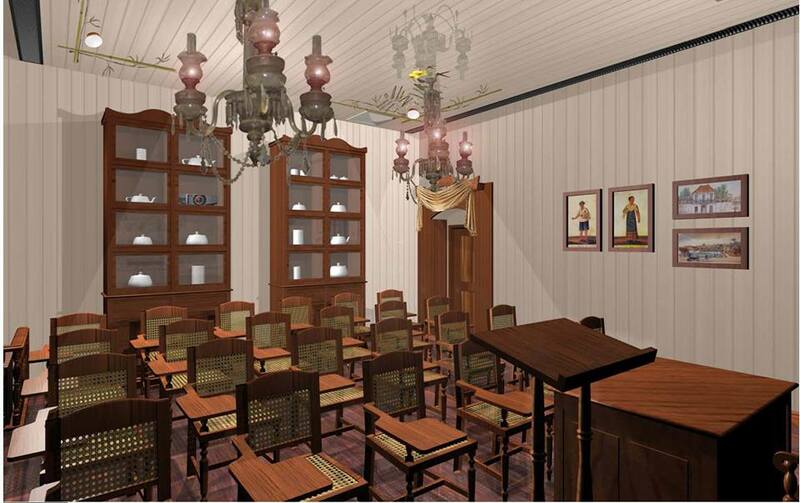 PennsylvAsia: Philippine Nationality Room construction hoped to begin May 2018. Philippine Nationality Room construction hoped to begin May 2018. 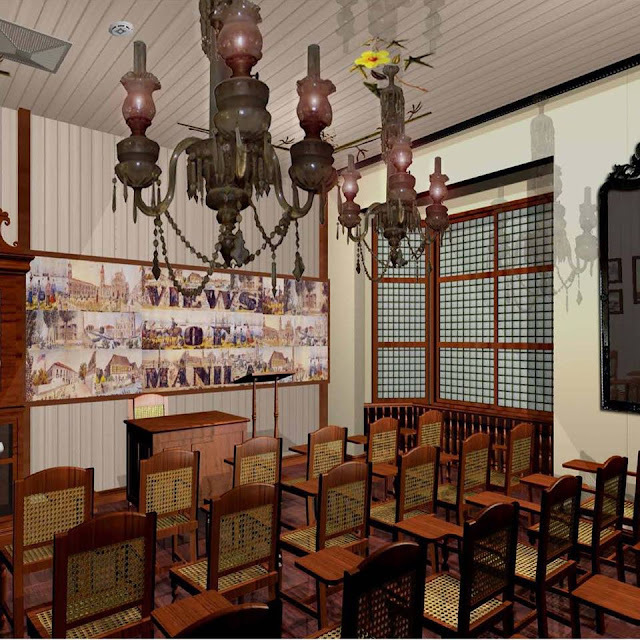 This month's Nationality Rooms Newsletter reports on the progress toward a Philippine Nationality Room. The PNR Task Force has had a very busy year fundraising so that the construction of the Philippine Nationality Room can begin in May 2018. They held a Philippine Movie Marathon and on August 6 held a “Merienda Cena” (high tea) - Saklohohan” (rescue) fundraiser. PAPG and FAAP provided an entertainment. Josie Crooks provided music entertainment. The PNR Task Force met the required minimum for the Facilities Management to bid for the construction of the Philippine Nationality Room. The Room is scheduled for construction in May 2018. The room is designed to incorporate the look of the traditional Philippine Bahay na Bato circa 1820.